This week the panel (Matt Brown, David Followes, Ryan McNeil and Dave Voigt) takes a hard look at the Best Pictures of 1976. 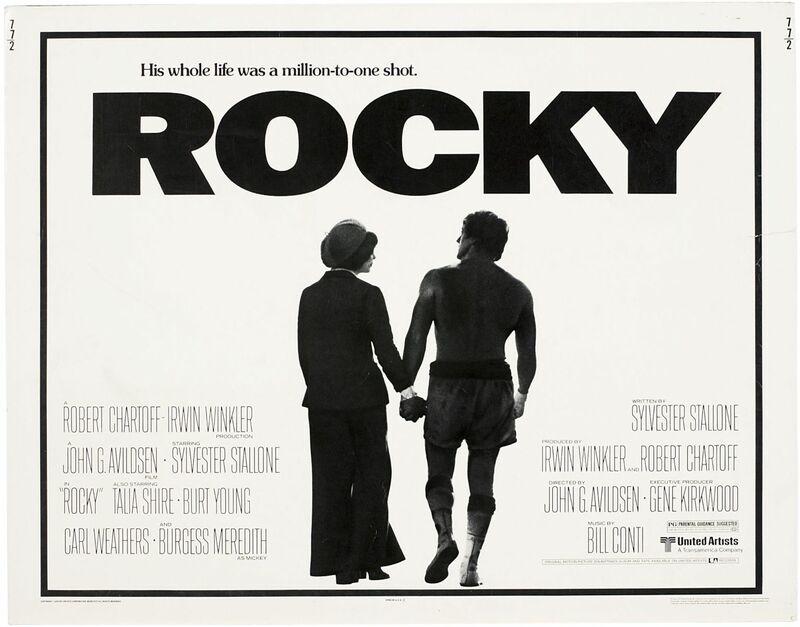 Does Rocky knock out the competition this time around? Join us, and find out!